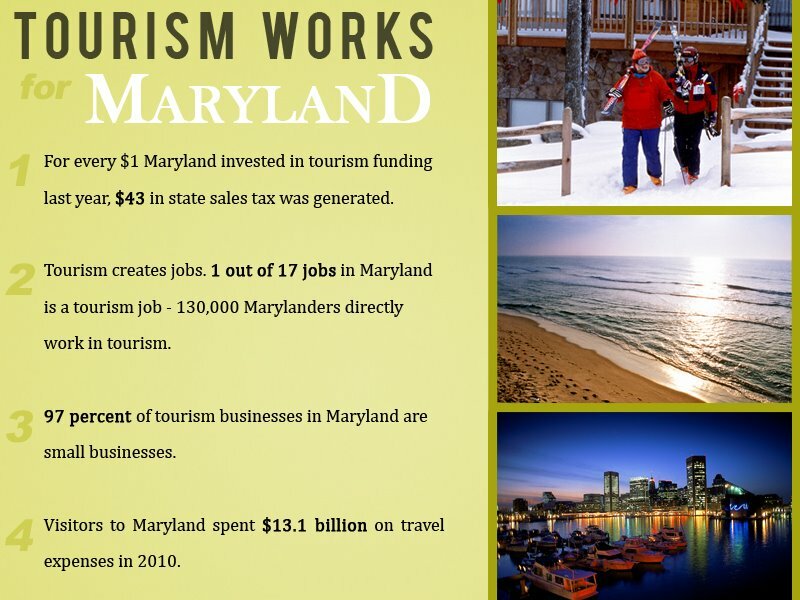 The Maryland Office of Tourism just published this info graphic on the importance of tourism in Maryland. For every $1 Maryland invested in tourism funding last year, $43 in state sales tax was generated. Tourism creates jobs. 1 out of 17 jobs in Maryland is a tourism job – 130,000 Marylanders directly work in tourism. 97% of tourism businesses in Maryland are small businesses. Visitors to Maryland spent $13.1 billion on travel expenses in 2010. When you look at all the media options, printed tourist information is an important, and low cost, part of the money invested in tourism funding. 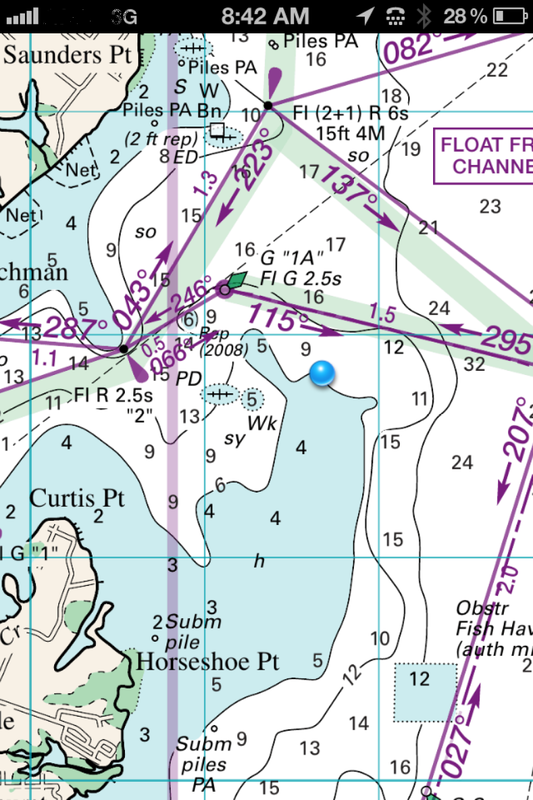 The most effective form, of printed material for tourists, is a map. People want maps, as opposed to just a travel magazine. This dynamic was most observable when New York State incorporated their map into their travel magazine as a tear out piece. At the rest stops they ended up with dumpsters full of magazines, with the maps removed. The primary job of the transportation map is no longer just to get someone from point A to point B. That information is readily available in numerous formats and media. The real job of the transportation map is now to get people to stop in between point A and B and spend a few bucks. When the tourist information is made part of a city, county, or state transportation map, then it will end up in the hands of potential consumers.